The person you put up there ain’t the person that comes back. It may look like that person, but it ain’t that person. 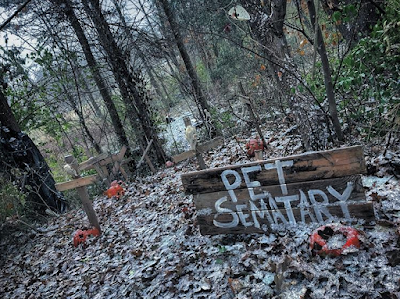 ‘Cause… whatever lives in the ground beyond the Pet Sematary ain’t human at all.